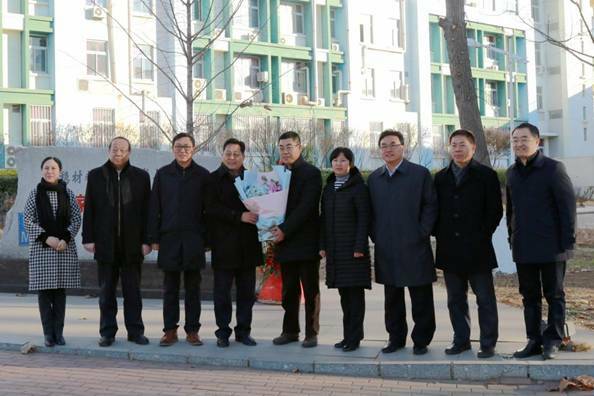 [News from News Center] At 8:30, Dec. 4th, YSU leaders Weidong Meng, Wanyu Sheng, Xiangdong Kong, Fucheng Zhang, Yan’an Xie, Rong Li, Baocheng Wang, and Sheng Huang visited Prof. Yongjun Tian, Academician of CAS at YSU School of Materials Science and Engineering. Weidong Meng is addressing the symposium. Yongjun Tian is addressing the symposium. 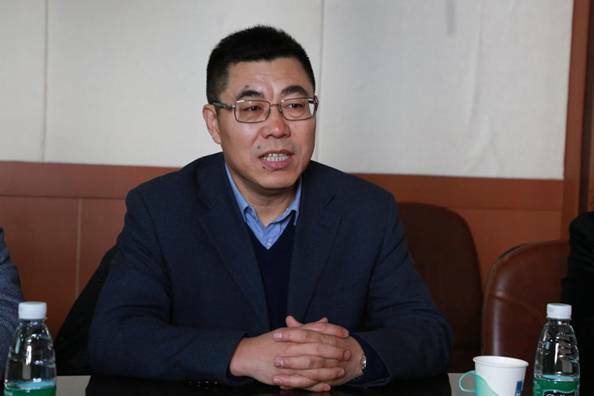 On behalf of all teachers and students, Weidong Meng, YSU Party Secretary, expressed heartfelt congratulations to Prof. Yongjun Tian for his being elected the academician of Chinese Academy of Sciences, and extended his gratitude to Tian for his contribution to the development of YSU. Weidong Meng noted that Tian’s election as the CAS academician was both a personal honor and a pride of YSU, which earned reputation and increased visibility of YSU. The progress made by Prof. Tian and School of Materials Science and Engineering was the result of seeking truth from the facts, working hard and accumulating continuously. YSU will fully support Yongjun Tian to carry out scientific researches, the platform construction and discipline development of School of Materials Science and Engineering. Yongjun Tian expressed his sincere gratitude to YSU for the concern and care in past years. 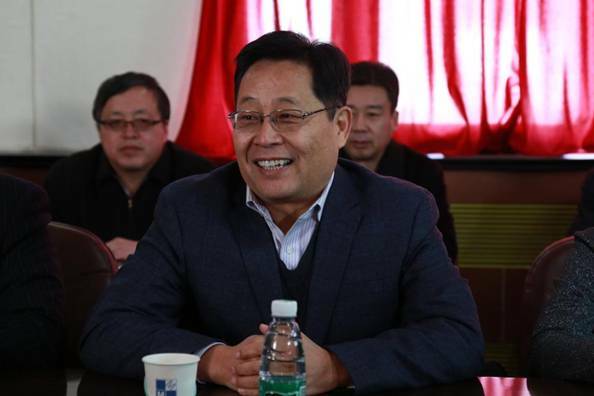 He said that he would live up to the trust and support of YSU, continue to carry out scientific researches and platform construction in the field of ultrahard materials, and lead his team to contribute more to the construction and development of the School and YSU. 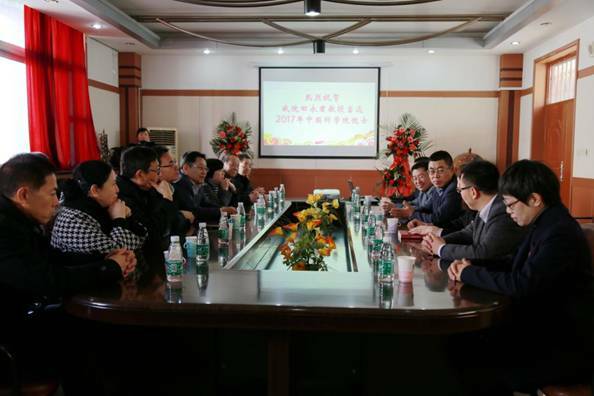 Directors of the Party Committee Office, President Office, Organization Department, Publicity Department, Graduate Office, Human Resources, School of Materials Science and Engineering, State Key Laboratory of Metastable Materials Science and Technology also attended the symposium.